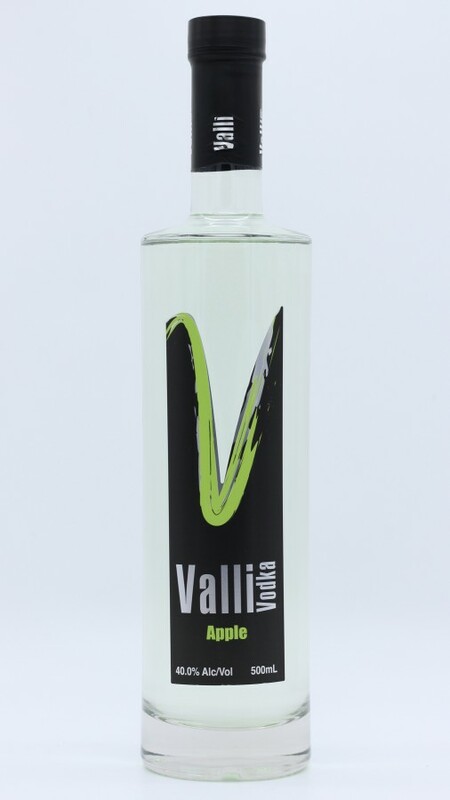 Valli Apple Vodka is a blend of Australian Granny Smith apples, and our premium organic vodka. Drink it straight from the freezer, or mix it up with soda. 40% ABV 500ml.